Lynwood – Lynwood Unified Community Adult School (LCAS) student Henry Velasco was once without food or shelter, but despite those obstacles he made it his goal to return to school and further his education by obtaining his high school diploma and attending college. Velasco’s perseverance is one of the many reasons he was honored as the Association of California School Administrators (ACSA) Every Student Succeeding Program nominee, an honor given to students who have shown growth and gained the knowledge and skills necessary to participate effectively as citizens in their community. Velasco holds a 3.85 grade point average as a full-time student who works 40 hours a week to help his family with bills, food and rent. He credits becoming a student of LCAS, in August of 2017, for helping to push him forward in his journey. Velasco, who is known for his leadership skills, is one of the first to volunteer to assist instructors and to encourage his classmates to do the same. His teachers look at him as an example to other students and are inspired by his empathetic voice and determination to advocate for classmates in the classroom and beyond. Velasco will receive his high school diploma in 2020, achieving his “never give up” approach to education. 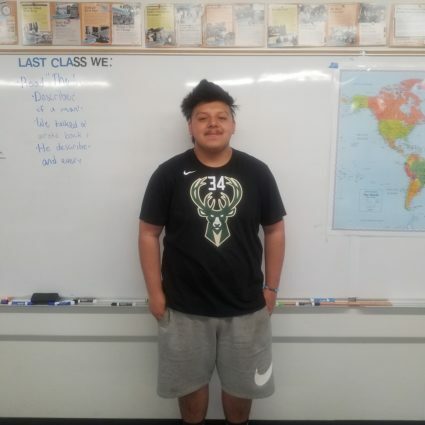 04.12.19_LUSD_VELASCO: Lynwood Community Adult School student Henry Velasco has been chosen as an Association of California School Administrators (ACSA) “Every Student Succeeding” nominee. 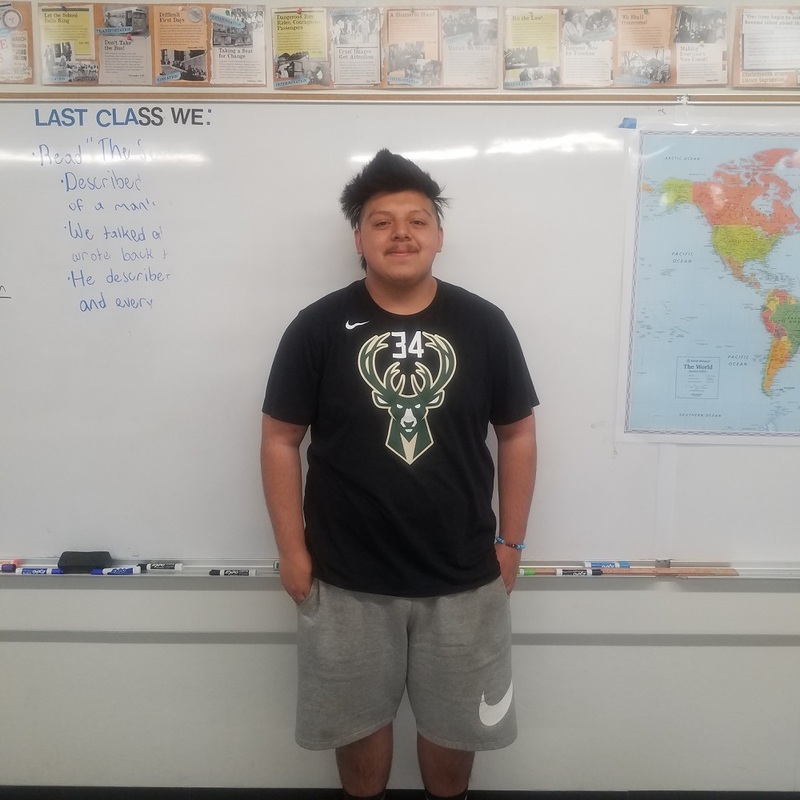 Velasco joined the school in 2017 and will graduate with his high school diploma in 2020.